The coastlines of South America and Africa appear as though they could fit together. The native Inuit people of the Arctic live on a high-meat diet while other cultures eat little to no meat. 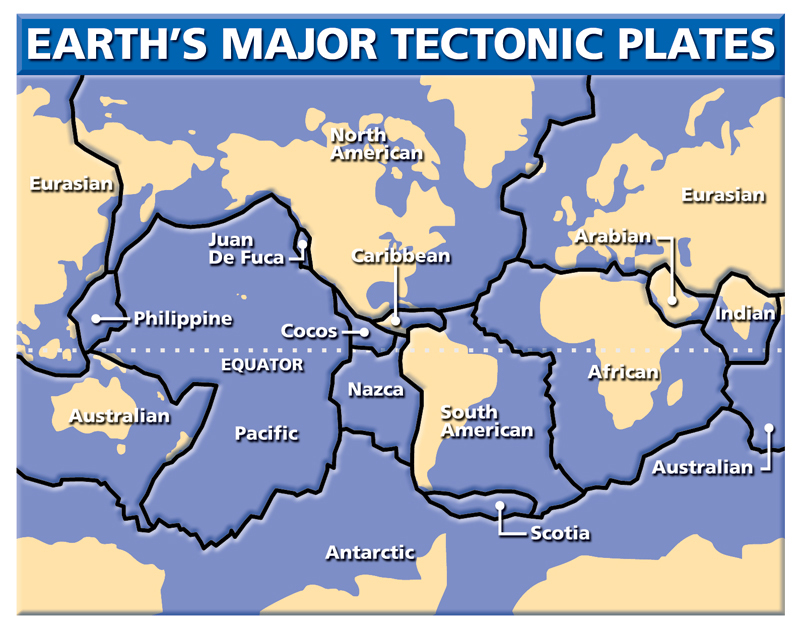 Nearly identical fossils, rock strata, and geologic formations occur in widely separated portions of the globe. 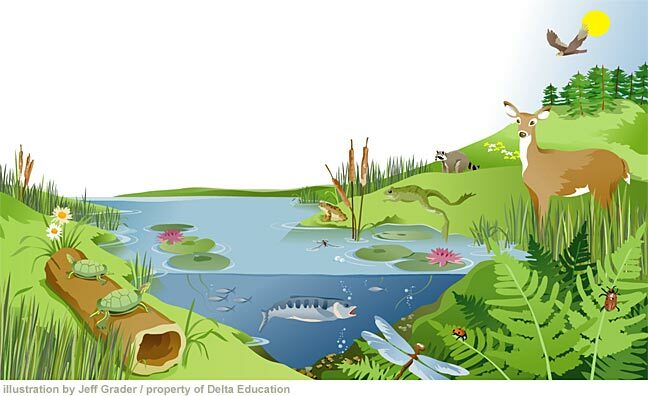 The distribution of resources also connects to the idea that organisms, and populations of organisms, are dependent on their environmental interactions both with other living things and with nonliving factors. In any ecosystem, organisms and populations with similar requirements for food, water, oxygen, or other resources may compete with each other for limited resources, access to which consequently constrains their growth and reproduction. Growth of organisms and population increases are limited by access to resources (LS2.A as in MS-LS2-1). This concept also connects to the idea that humans depend on Earth’s land, ocean, atmosphere, and biosphere for many different resources. 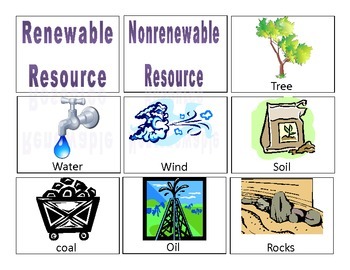 Minerals, fresh water, and biosphere resources are limited, and many are not renewable or replaceable over human lifetimes (ESS3.A as in MS-ESS3-1). Instruction leading to this bundle of PEs will help students build toward proficiency in elements of the practices of analyzing and interpreting data (MS-LS2-1, MS-ESS2-3, and MS-ESS3-1) and constructing explanations and designing solutions (MS-LS2-2 and MS-ESS2-2). Many other practice elements can be used in instruction. Instruction leading to this bundle of PEs will help students build toward proficiency in elements of the crosscutting concepts of Patterns (MS-LS2-2 and MSESS2-3), Cause and Effect (MS-LS2-1 and MS-ESS3-1), and Scale, Proportion, and Quantity (MS-ESS2-2). Many other crosscutting concepts elements can be used in instruction. [Clarification Statement: Emphasis is on cause and effect relationships between resources and growth of individual organisms and the numbers of organisms in ecosystems during periods of abundant and scarce resources.]. 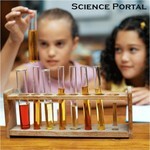 ● Science investigations are guided by a set of values to ensure accuracy of measurements, observations, and objectivity of findings. ● Develop or modify a model—based on evidence—to match what happens if a variable or component of a system is changed. ● Construct, use, and/or present an oral and written argument supported by empirical evidence and scientific reasoning to support of refute an explanation or a model for a phenomenon. ● Cause and effect relationships may be used to predict phenomena in natural or designed systems. ● Phenomena that can be observed at one scale may not be observable at another scale. ● Graphs, charts, and images can be used to identify patterns in data. ● Science assumes that objects and events in natural systems occur in consistent patterns that are understandable through measurement and observation. ● Construct an explanation that includes qualitative or quantitative relationships between variables that predict(s) and/or describe(s) phenomena. ● Ask questions that require sufficient and appropriate empirical evidence to answer.